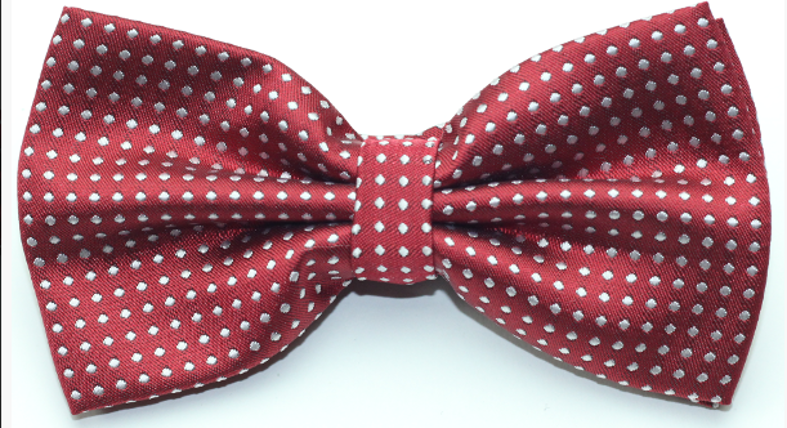 Redd, Redd Wine - Kruwear Metrosexual Fall Hue | Kruwear - Chicago-based Bow Ties Bow Tie Ties Neckties Pocket Square T-Shirt Cufflinks Pocket Square Lapel Flowers Menswear & Accessories. Rich, bold, Kru and Redd (as in Sarah Redd Collection) are the perfect hues to bring out the best in your fall looks. With a new season comes Kruwear with a whole new slew of hues to incorporate into your wardrobe. For over five years now, the growth of the men’s fashion market has outpaced that of womenswear. Men's fashion experts are attributing this trend to ‘metrosexual’. Metrosexual basially describes contemporary, city-dwelling or urban men who placed increased emphasis on personal grooming and fashion. As you metrosexually up your wardrobe game for Fall, don't forget to Join The Kru.